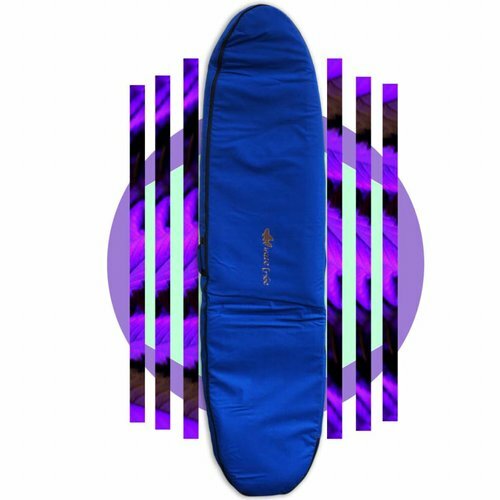 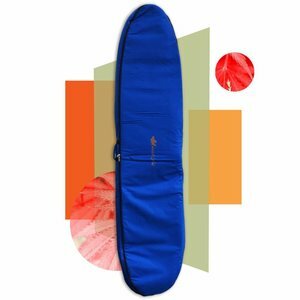 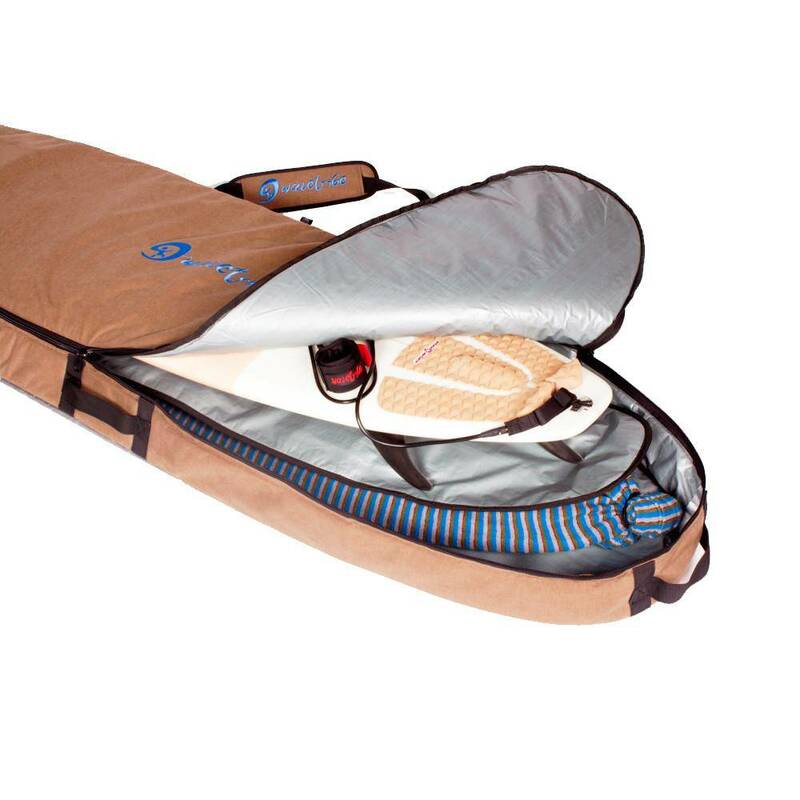 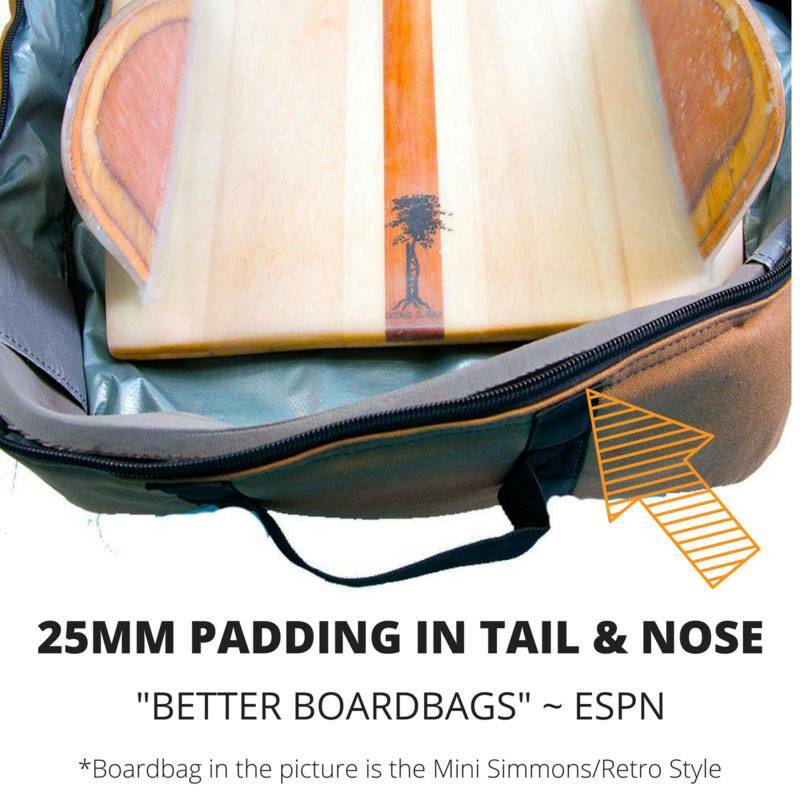 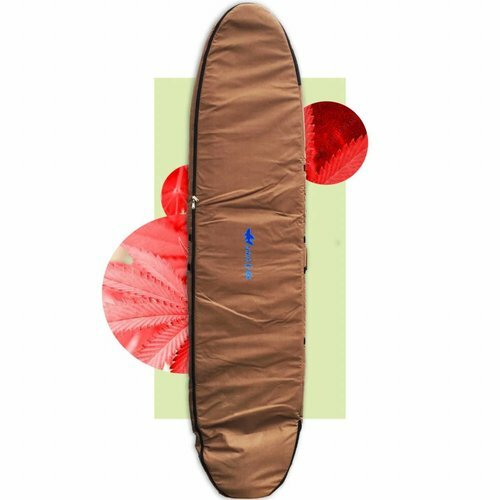 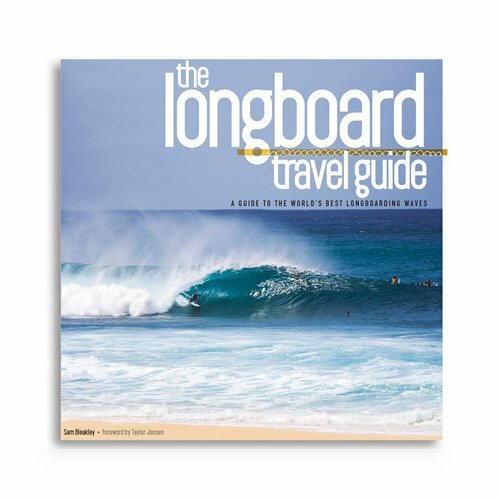 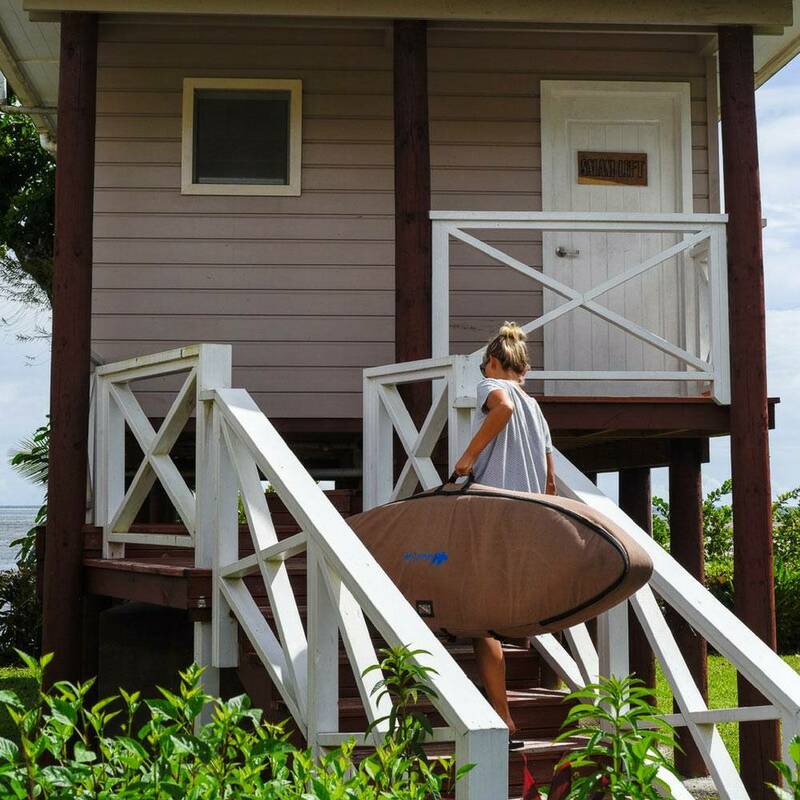 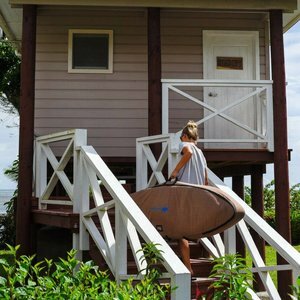 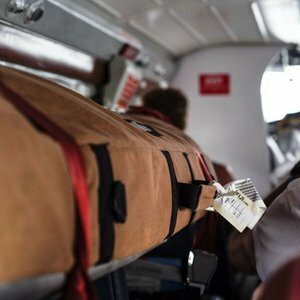 This Wavetribe hemp longboard double travel bag is exquisitely strong, blissfully stylish and as reliable, sustainable and durable as they come. 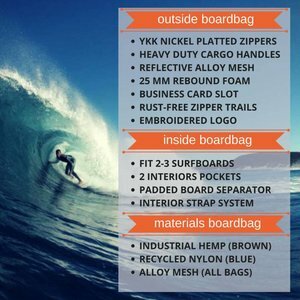 A bag for life. Check out its features below. More cool stuff in the pictures to your left/top.